Today’s spotlight features a nominee who has made such an impact in his community that he was not only nominated once, but twice, for his commitment to service. 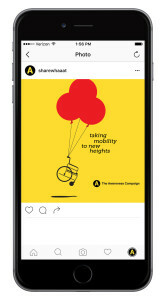 John O’Neill, Thinkhaus founder and Professor, developed a campaign to bring attention to the challenges people with disabilities face every day. Born with Cerebral Palsy, O’Neill knows these difficulties firsthand. O’Neill chose to use his creative talents to create The Awareness Campaign, a campaign that advocates for acceptance and equal treatment of people with disabilities. 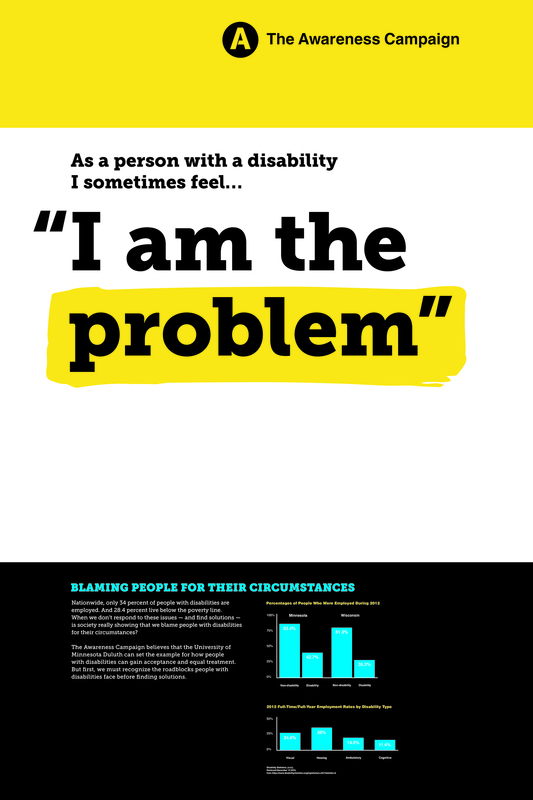 The digital campaign utilizes illustrations, infographics and videos featuring eye-opening statistics surrounding life with a disability and uplifting messages for people with disabilities. 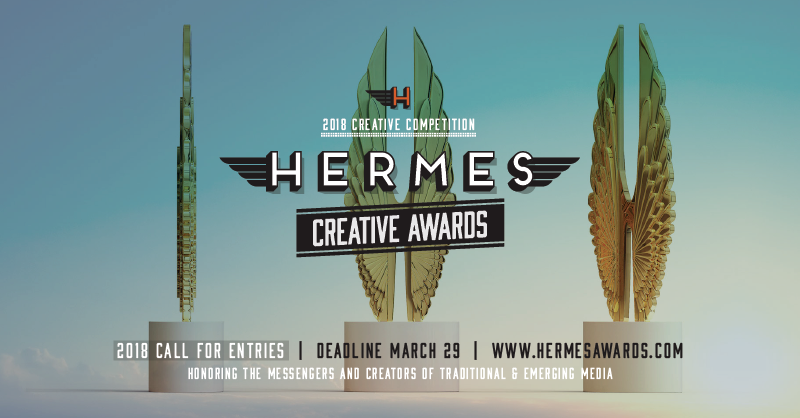 Multiple organizations, awards competitions and publications have recognized O’Neill’s commitment to The Awareness Campaign, including Creative Quarterly, the American Graphic Design Awards, AVA Digital Awards, Hermes Creative Awards and MarCom Awards. O’Neill’s campaign is a fantastic example of using creative talent to support the greater good. To learn more about The Awareness Campaign, visit here and here.